Being an admin on any social media platform in India is quite scary. Last month Techfoe made a post in which India threatened social media group admins with jail term if they failed to curb the spread of fake news in their social media group. This threat was made barely two weeks and -- well, someone just got arrested. According to news18, Police in the Indian state of Karmataka arrested a WhatsApp group admin after a member of the group shared an image of India's prime minister that was morphed to look ugly and obscene. The police also made another arrest while another is still on the run. 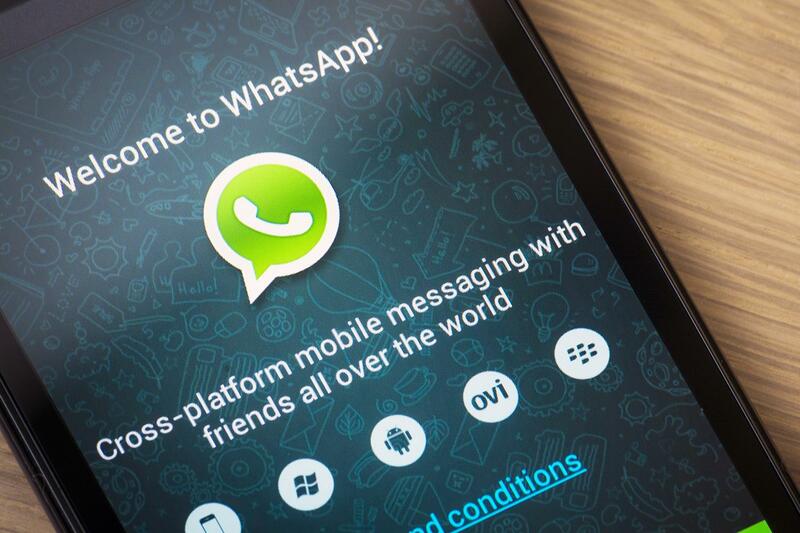 Last month, a joint order issued by India's District magistrate Yogeshwar Ram Mishra and others warned against fake news and post, this was more directed to users on WhatsApp since the messaging app covers 90% of smartphone users in India.